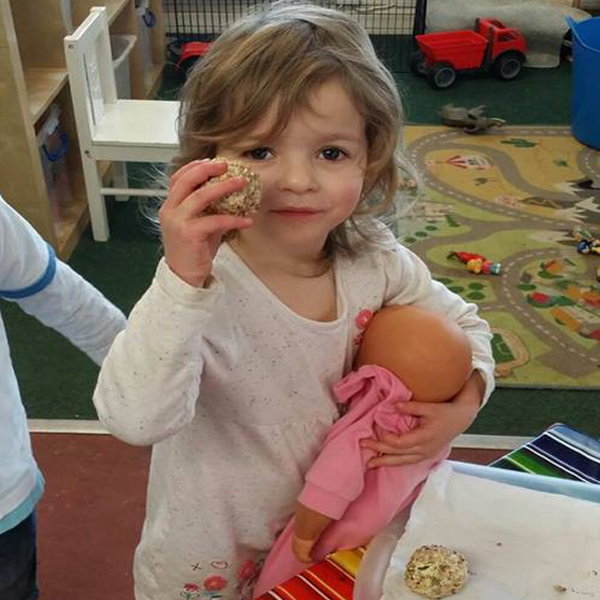 At Footsteps Day Nursery and Pre-School, we are proud to provide a nurturing and educational environment for your children. Our home from home environment allows them to develop their skills and provides them with all of the essential building blocks for their future. With the new Government 10 year plan to tackle obesity in children, our sites at Chalfont St Peter, Aylesbury or Maple Cross and Farnborough have been specially chosen to maximise outdoor space, enabling your child to exercise and have lots of outdoors fun in our free flow gardens, allotments and playing fields. So whether it is taking part in a football match, parachute game or just a run around, your child will meet the Government’s requirement for health and exercise. 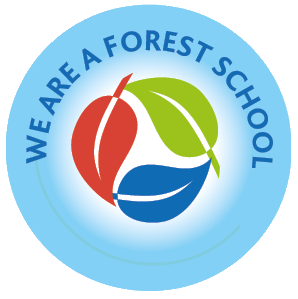 We provide a Forest School approach to learning, allowing your child to build independence and allow them an element of controlled risk in a variety of outdoor environments. With this approach, our children learn core skills including, physical and social skills, decision making, teamwork and problem solving. 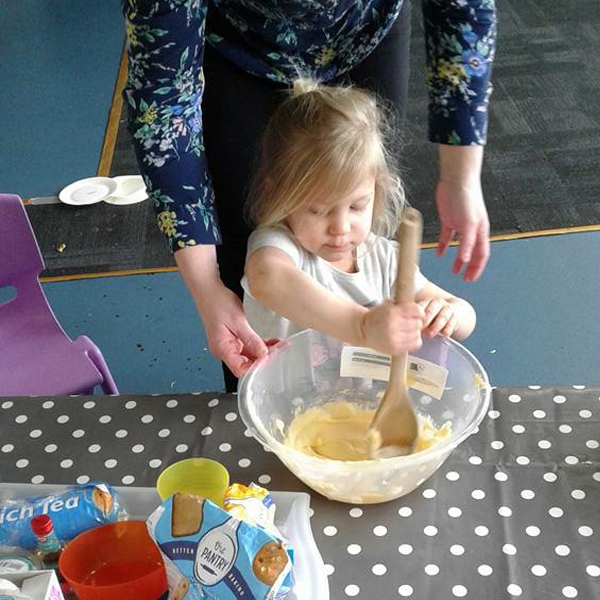 From day one of the settling-in process, your child will be warmly welcomed into Footsteps and assigned a dedicated member of staff who will ensure that your child is cared for and involved in every aspect of the learning experiences on offer. 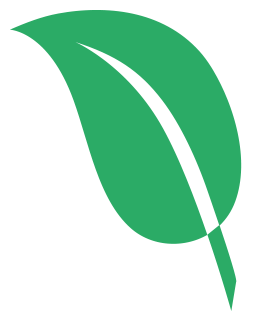 They will also provide you with regular feedback on the progress and well-being of your child. 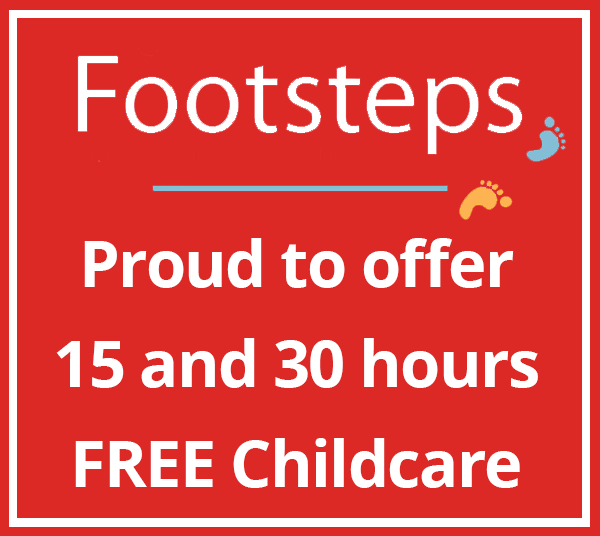 Footsteps are delighted to provide you with local, flexible childcare, so why not contact one of our sites today to find out more! Visit Chalfont St Peter, Chalfont St Peter, Aylesbury or Maple Cross and Farnborough. 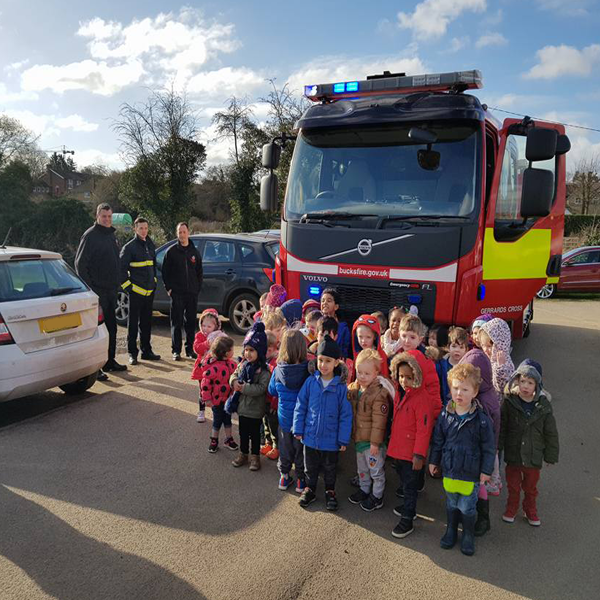 Footsteps Pre-School are delighted to announce that in addition to our sites at Chalfont, Aylesbury and Maple Cross we will be opening a brand new setting based at the Scout Hall, on Fleet Road in Farnborough…. 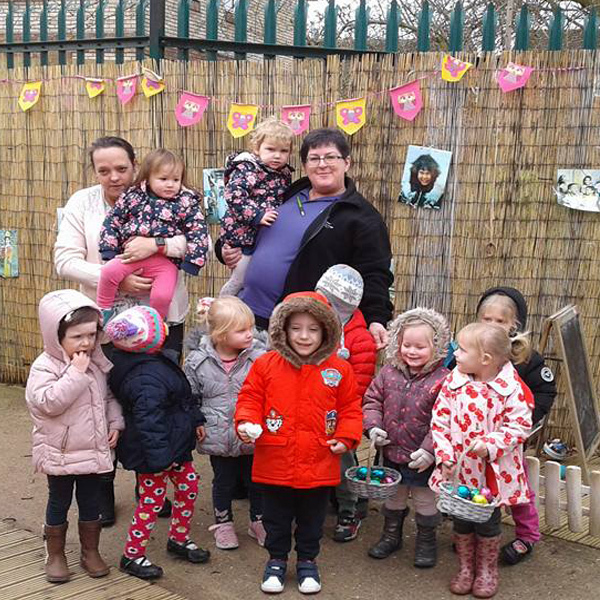 From raising money for charities, clubs visits, annual fun days; we always have lots going on at Footsteps! 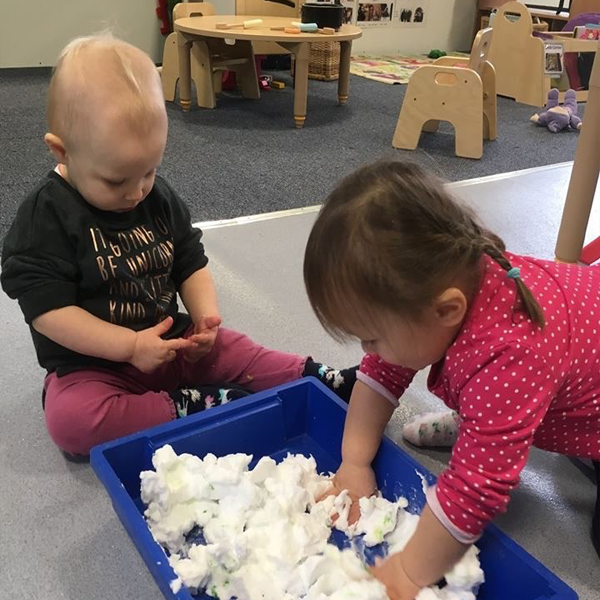 Copyright © 2019, Footsteps Nursery & Pre-School. All Rights Reserved.